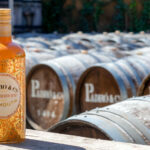 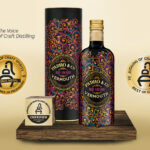 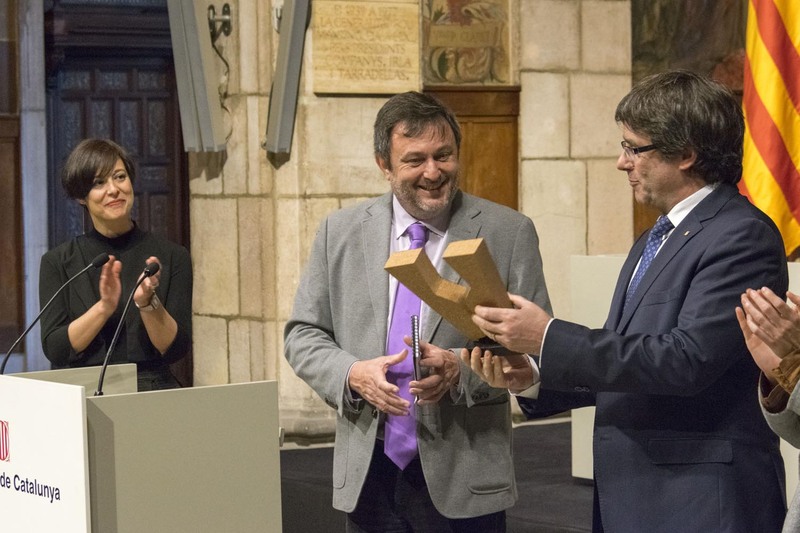 Yesterday saw the first official reception for the Gold Vinari Awards which last year included Padró & Co.’s Blanco Reserva Vermouth. 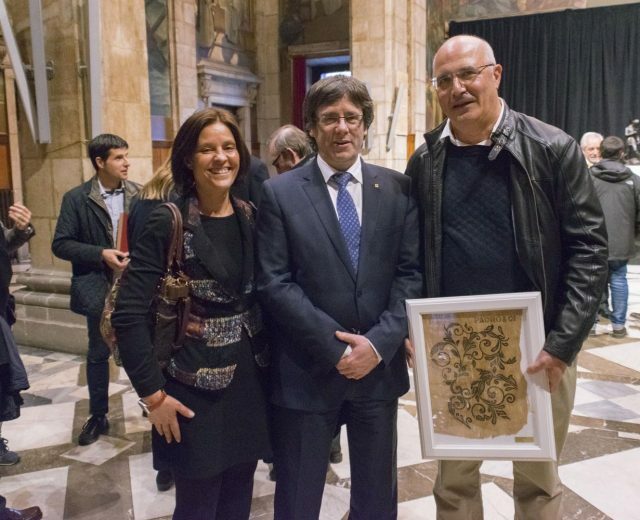 The event was chaired by current President of the Generalitat, Carles Puigdemont as well as the Catalan Minister of Agriculture, Meritxell Serret, Director of the Catalan Wine and Vineyard Institute (INCAVI), Salvador Puig, Editor of wine web page vadevi.cat, Salvador Cot and the event organiser, Eva Vicens. 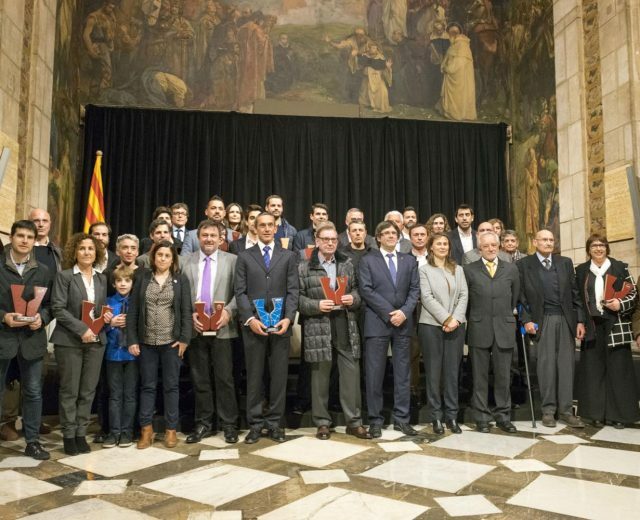 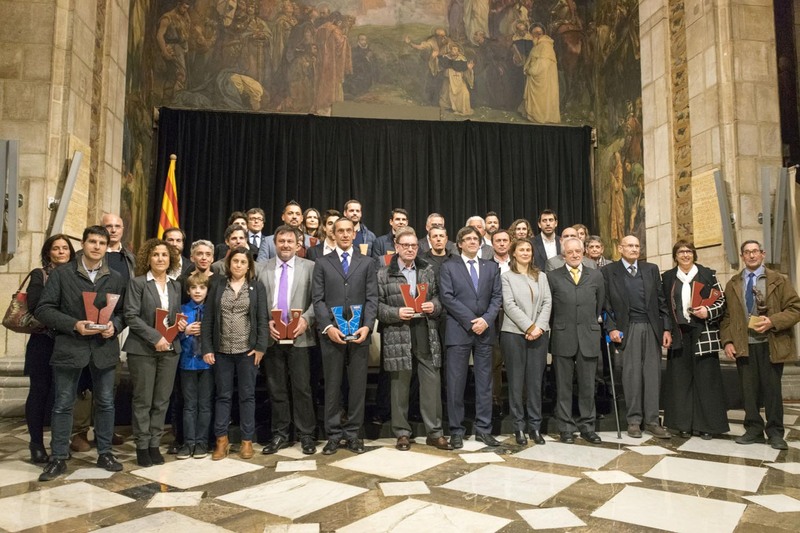 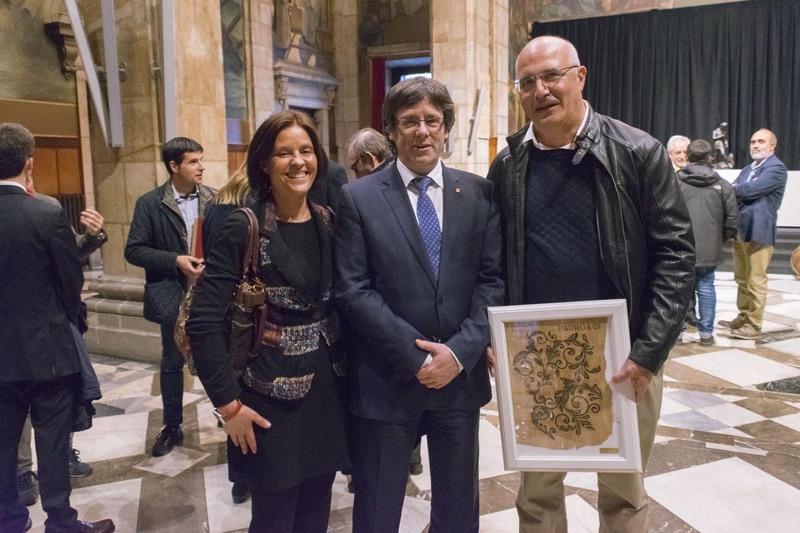 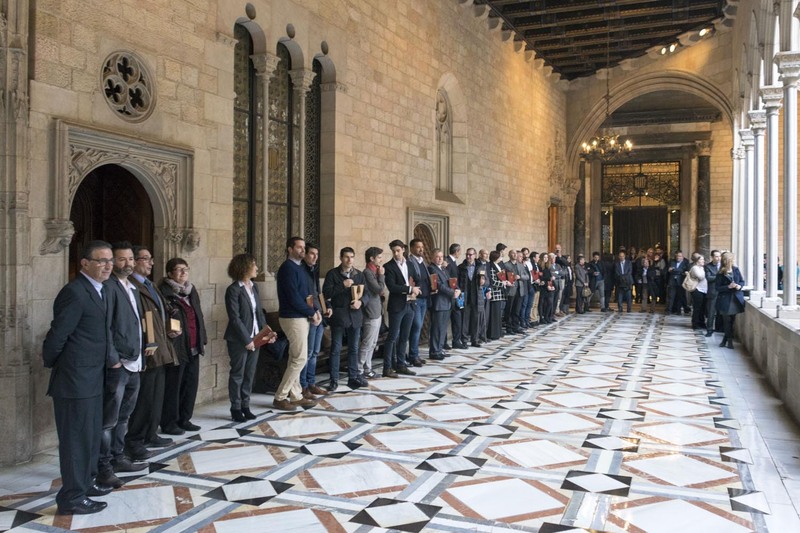 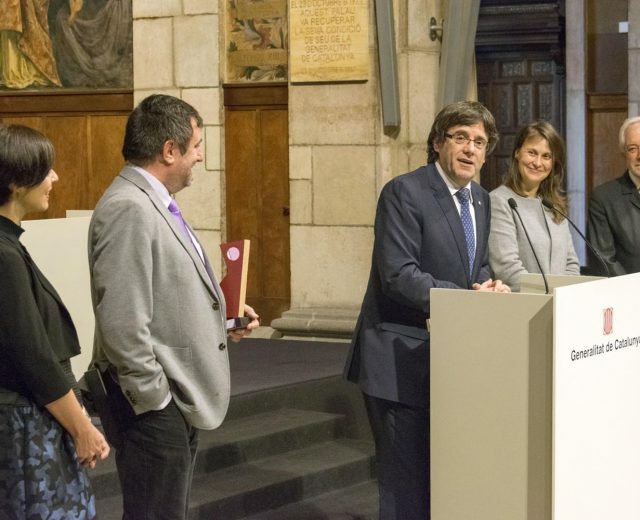 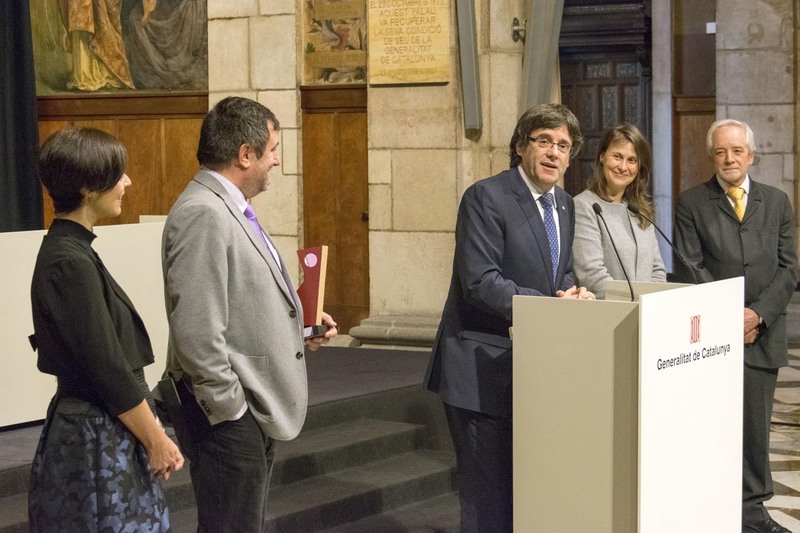 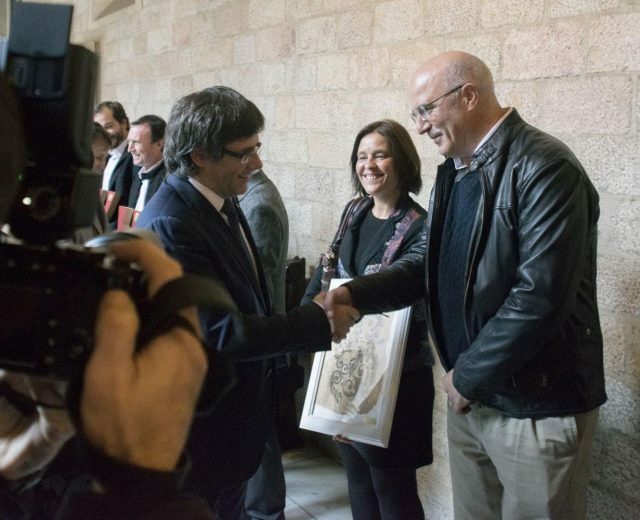 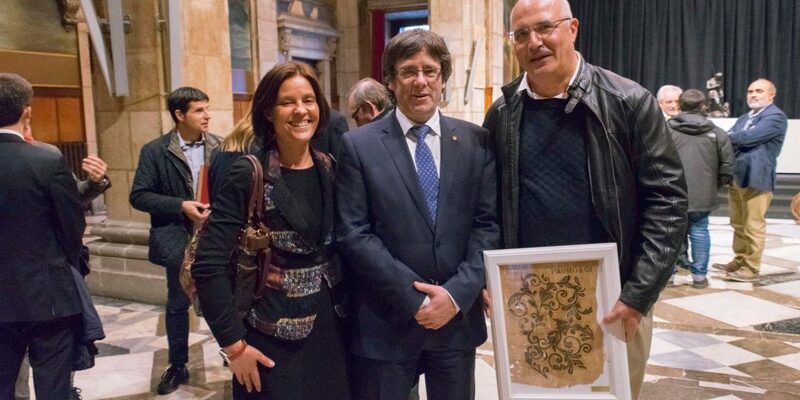 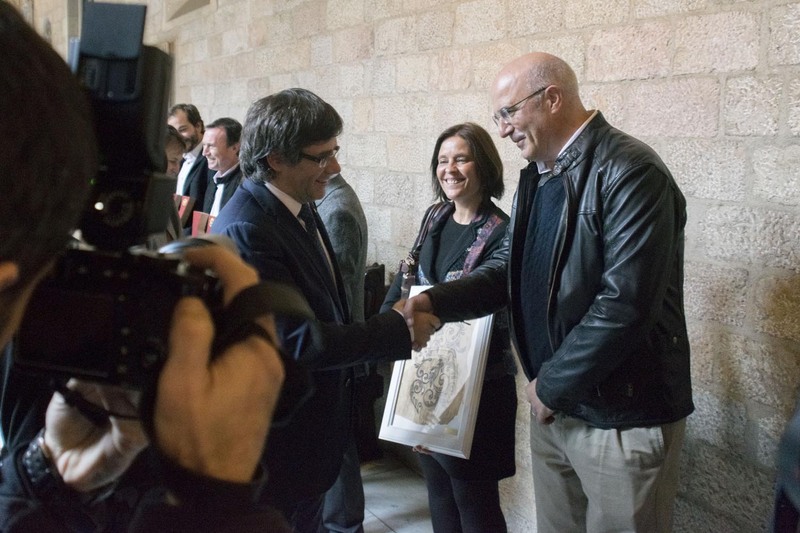 Representatives from the wineries that received awards and from each of the Catalan Appellation (DO) Offices were invited to the Salón Sant Jordi in Barcelona where Carles Puigdemont emphasized in his speech, that Catalan wineries and wines are the region’s ambassadors offering to the rest of the world, quality, respect and a philosophy of hard-work. 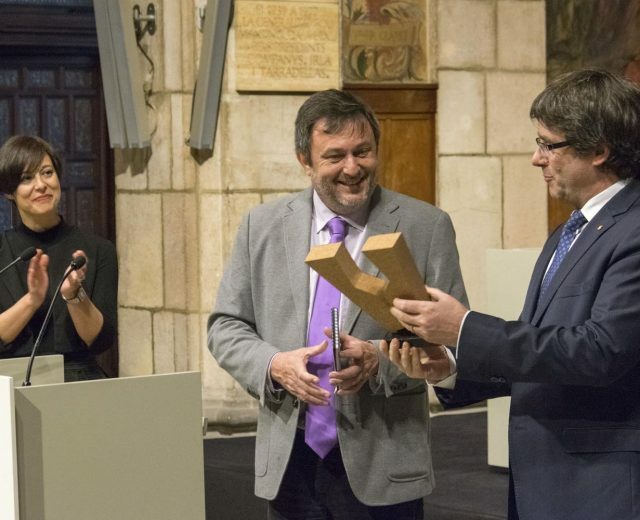 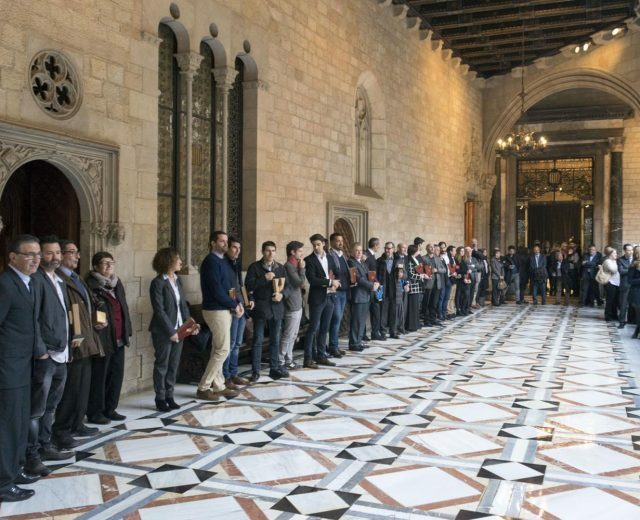 This reception is a another step forward in the recognition of the Vinari Awards which have now become an official wine Competition in Catalonia and which will be accepting entries for a 5th competition in March.